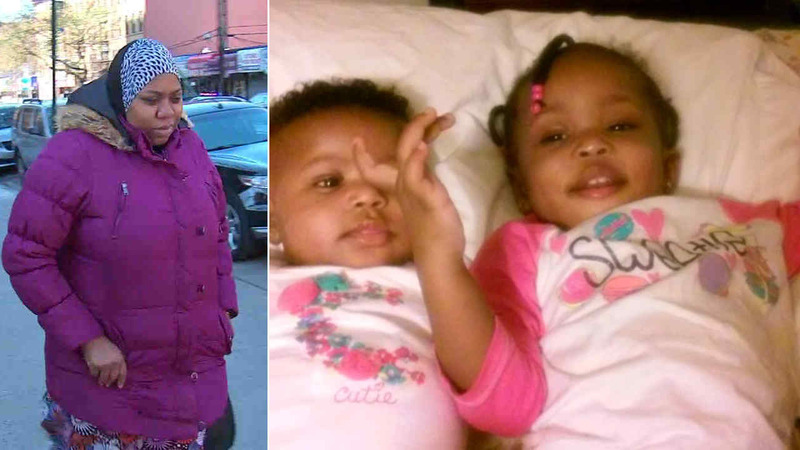 CLAREMONT, Bronx (WABC) -- A mother is now facing charges in the deadly Bronx fire that killed her two toddlers and injured 10 others. Haya Konte, 27, was indicted Tuesday by a Bronx grand jury on charges of criminally negligent homicide and endangering welfare of a child for leaving her two girls, ages 2 and 18 months, alone in the apartment while she went to a Laundromat across the street. 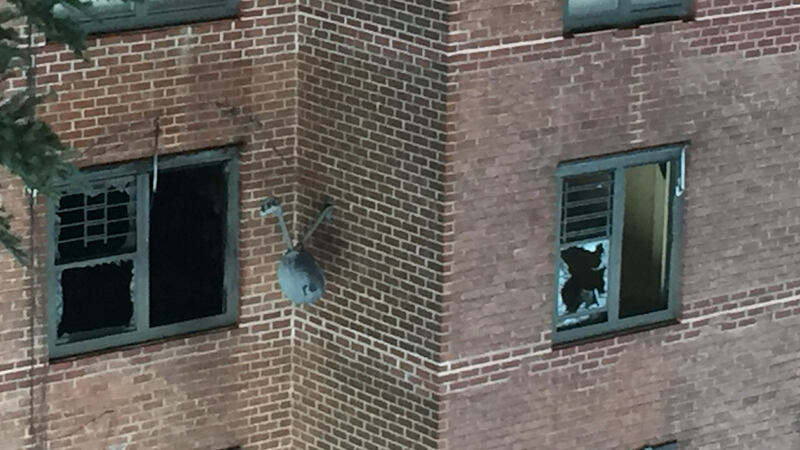 The fire broke out inside the third floor apartment of the Butler Houses on Webster Avenue in the Claremont section on April 13. "Me and my neighbor were standing outside and we saw flames burst from the window," witness Davon Jackson said at the time. "Air conditioner exploded. I went upstairs to see if there was anybody in the hallway, anybody who needed help, and we heard kids crying. But it was too black, we couldn't breathe." Firefighters pulled the two little girls, Amanda and Jannubi Jabie, from apartment 3F around 6:30 p.m. They were rushed to the hospital, where they later died. "Horrible, it was horrible," witness Alyson Baker said. "A crowd of us watched them two little kids come out. At first, I thought the first one looked like maybe their pet, because it was so black." Police said Konte, who was pregnant with her third child, thought someone else was with her children in the apartment she shares with another family. She spent at least 40 minutes at the Laundromat across the street from the home and was seen in surveillance video obtained by Eyewitness News attending to her wash, then frantically running home when she noticed the commotion outside. "She collapsed and started screaming when she came out, because she was not allowed up there," Baker said. "And then she just passed out. I guess it got so overwhelming that she just passed out. And she just laid there." Eight adults were also taken to nearby hospitals, many given oxygen as they were wheeled away on stretchers. "It was a very heavy smoke and fire condition in the apartment," FDNY Deputy Chief Gary Rocco said. "As soon as the apartment door was opened, the firefighters found a very heavy fire condition and heavy smoke condition possibly in the living room area maybe two couches were on fire." Fire investigators determined that burning incense was the cause of the blaze. Konte pleaded not guilty Tuesday and is due back in court in September.